Sansa Stark (Sophie Turner) then tells Daenerys, 'Winterfell is yours, your grace, ' with Daenerys smiling beside Jon Snow (Kit Harington). The 76th Annual Golden Globe Awards are in full swing and HBO's commercial for their 2019 season of shows was nothing short of incredible. Fans of the HBO Fantasy series "Game of Thrones" got a special treat this month as the 2019 Golden Globes Awards show featured a snippet of what viewers can expect in the series's final season. Jon Snow, of course, pledged his allegiance and that of the North to Daenerys in season 7, after she had saved him and his raiding party from the wights north of the wall. "Daenerys' lifelong dream has been to avenge her family and claim her rightful seat on the Iron Throne". What the other characters fail to realize, is just how proficient Sansa Stark became at playing the game (of thrones) during her time in King's Landing. Not that much longer to wait for season eight of 'Game of Thrones, ' which is due to air in April. We know from the previous season that Sansa wasn't thrilled with Jon's decision to ride to Dragonstone and make peace with the mother of dragons. 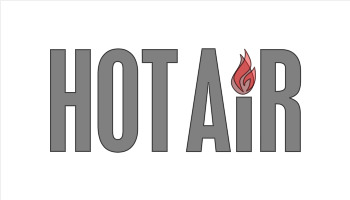 HBO unveiled the first footage of the season on Sunday. 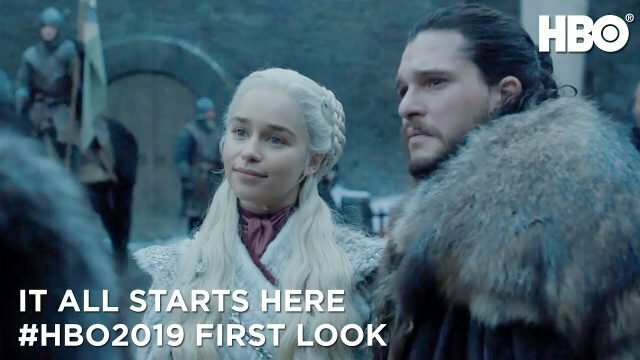 The clip comes by way of HBO's First Look into 2019. There is also the first look at Watchmen, the upcoming superhero series based on DCcharacters. Whether it'll be able to deliver or not remains to be seen, but we're hopeful that the show will be able to go out with a bang after so many years of bringing us exhilarating television.